A dance class for 2 and 3 year olds to introduce young children to dance. The class is themed around Melody Bear with dance and action songs to compliment the theme. 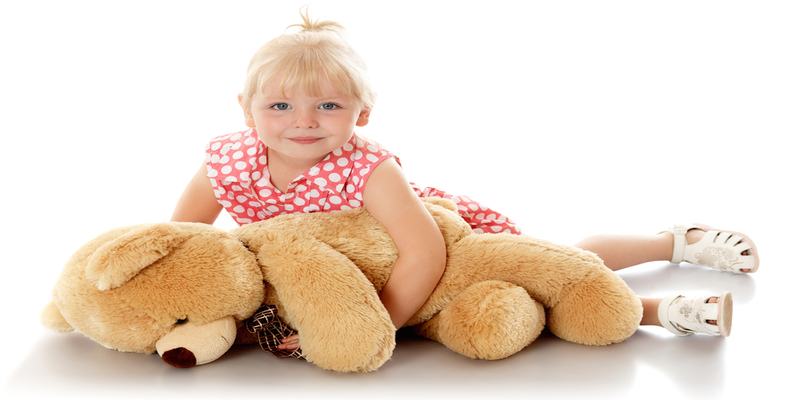 Children are encouraged to bring their favourite bear or doll into the class. This class is designed to introduce young children to basic dance skills by developing rhythm and co-ordination. Parents are welcome to stay and join in with their child if they wish or just observe the class. It’s a great idea to combine the Baby Bear class with another one of our Baby Classes and receive a discount of 20% on the 2nd class, 25% on the 3rd class and 30% on the 4th when paid by term.